Manchester United fans took to social media to express their euphoria to the inclusion of one star in particular vs Brighton. 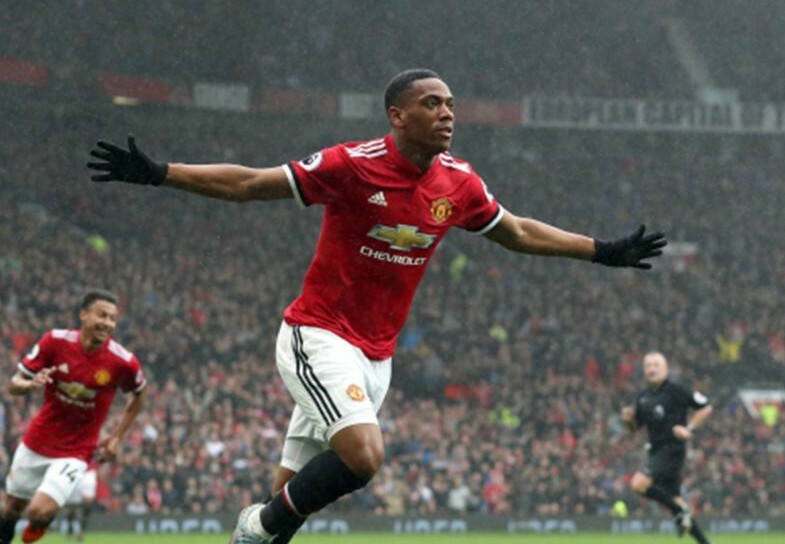 Manchester United fans were ecstatic to see Anthony Martial starting for Man United vs Brighton, with the Frenchman replacing injured striker Romelu Lukaku. Anthony Martial was handed a rare start this evening for Manchester United vs Brighton and United fans quickly took to twitter to speculate that a superb performance could be incoming from the star who has had limited opportunities in the starting eleven for Man United of late and even further limited opportunities down the middle as a central striker. Upon the arrival of Alexis Sanchez to Manchester United from Arsenal in January, the Frenchman has seen has game-time considerably limited by Jose Mourinho with the self-proclaimed special one often opting to start the Chilean international ahead of Martial on the left-wing. Further, Romelu Lukaku’s arrival from Everton has subsequently meant that Martial has had significantly limited opportunities down the centre of the pitch and despite scoring nine goals in the Premier League this season, twelve of Martial’s appearances in the league have had to come from the bench. While United fans were happy with the inclusion of Martial, they questioned another. Matteo Darmian will be granted just his seventh Premier League appearance and United fans have anticipated that the inclusion could warrant a disaster. 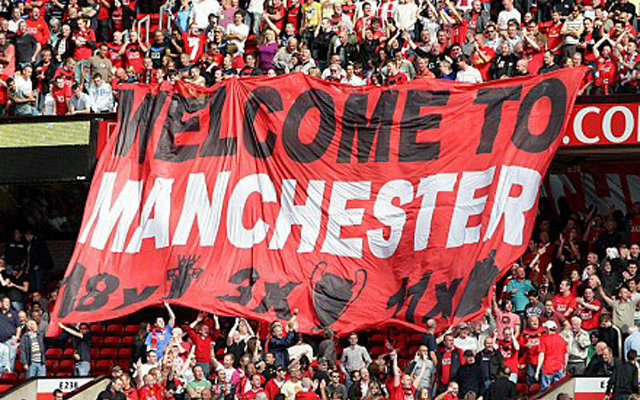 Take a look at the United starting eleven below and the reactions to it from fans.